I use this as a last step to my skin care routine in the morning. I have acne prone skin where my acne becomes very inflamed and sore. 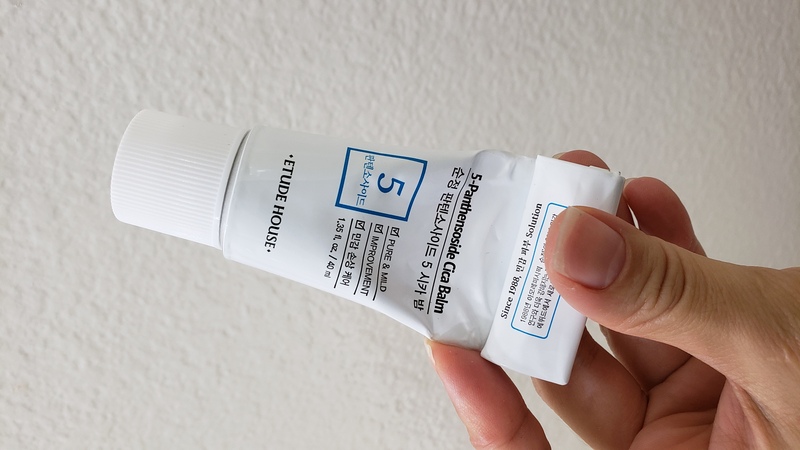 This helps soothe and moisturize those areas without causing more breakouts. It also leaves my skin looking dewy, though on my t zone it can become rather oily after a little while. Nothing that a blotter does not fix! 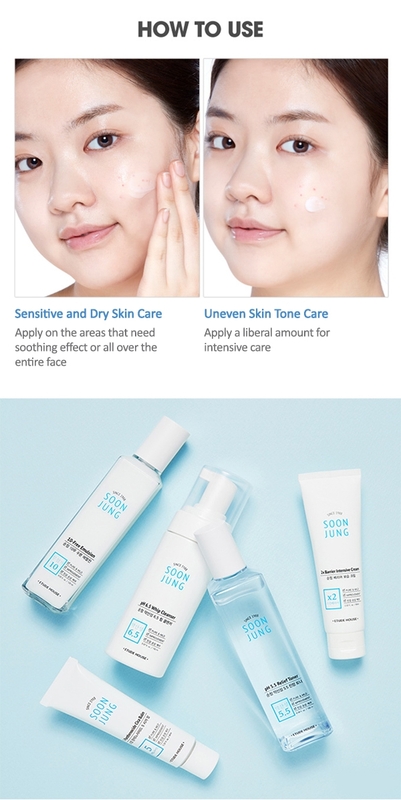 I have used it twice a day with Soon Jung Toner since I have received it. I have had white pimples on my chin. The white pimples have been gone and my redness on the chin have been subsided after I have used them. I have used it a half of them already. I will reorder after I use them completely.